Complete all Tutorials in the game. 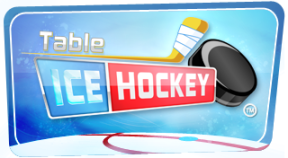 Win your first game of Table Ice Hockey. Score a goal when on a Power Play. Beat an Ad-Hoc Network Opponent. Score a goal when you are shorthanded.